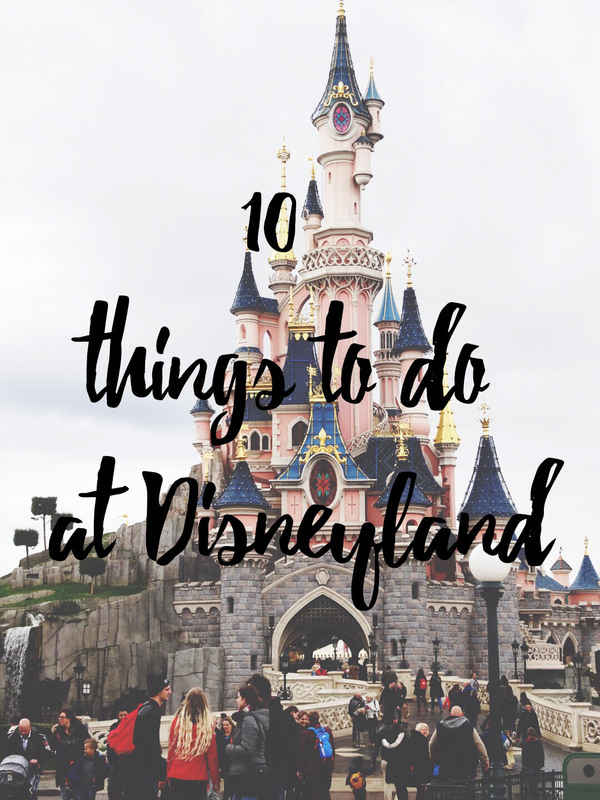 10 Things To Do At Disneyland Paris. 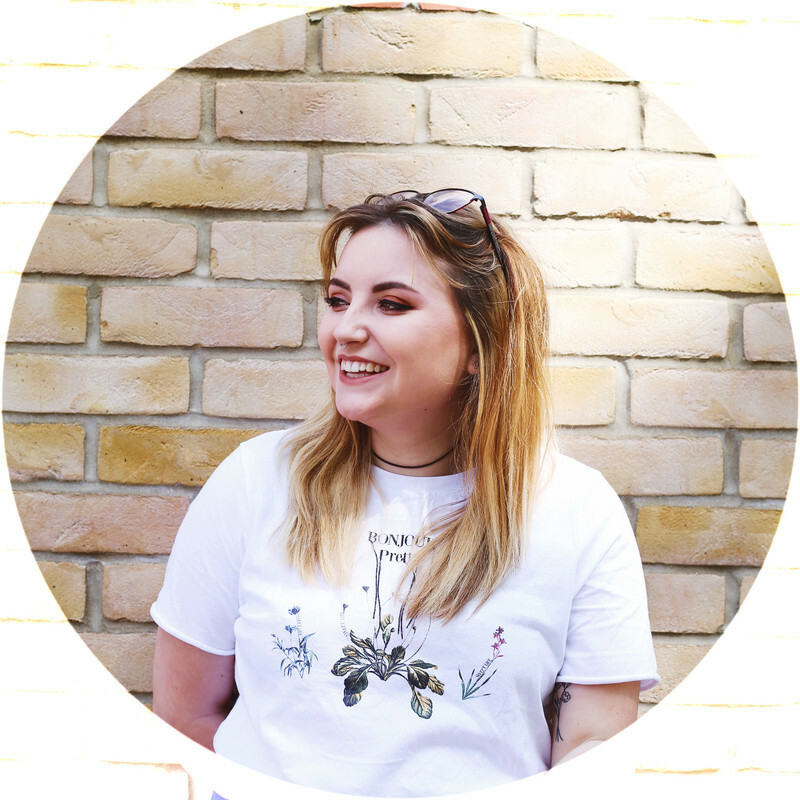 Originally I wanted to list a few things that I recommend you do or see while you're in this magical place, it's now turned itself into a little list of things to do before you book, when your planning and while you're there. I just hope that everything comes across nice and clearly and that I can help if you're planning a trip to Disneyland Paris. 1. RESEARCH EVERYTHING BEFORE YOU BOOK. 2. CHECK FOR CLOSURES, PEAK TIMES & SPECIAL EVENTS. This connects well with the point above, I'd been sent this link from a fellow disney lover, where I could see all of the plans onsite at Disney. Closures, peak times, special events, opening times, restaurants and everything I needed. I sadly didn't read this until after our trip had been booked, we'd already choose to go on an off peak time so that we already knew. We weren't aware of closures and sadly 'It's A Small World' and 'Big Thunder Mountain' were both closed for refurbishments at the time. We also found out which park would be open for Extra Magic Hours and go to see the prices and menus for ALL of the restaurants; in Disney Village and in the parks. 3. WALK ALONG MAIN STREET & JUST ADIRE IT'S BEAUTY. This may seem like a very obvious or very stupid point! But seriously, just do it! Once you've walked in the entrance and you see the beauty that's Main Street and the Castle, of course. Just stand right in the middle and take it all in, do it particularly on your first day or everyday, whichever you'd prefer!? 4. MAKE THE MOST OF EXTRA MAGIC HOURS. 5. GO ON AS MANY RIDES AS POSSIBLE. This was easier during our visit as queue times were barely 10 minutes long. I became an adrenaline junkie during our trip and once we'd been on the ride once I was ready to go on again and again. Even after both of us felt motion sick from the rides, I was still desperate to get on them again. So if you're ever there during the off peak seasons and queue times are lower, make the most of it and get on the rides until you can't handle them no more. It's safe to say we went on every single ride that was open because of this. When queue times were longer we decided to use the Fast Past service or single rider services to limit our wait time. I miss Twilight Tower of Terror so much right now, my favourite ride of the trip. 6. DO AT LEAST ONE MEET & GREET. I say at least one, because sadly that's all I managed. If you're going with someone who is more up for this, then try and attempt as many as possible. I knew that meet and greets wasn't something Tom wanted to do and I didn't want to make him wait around for hours at a time to not enjoy himself. Luckily on our first morning in the parks, I spotted a meet and greet for Chip and Dale. The queue was short as it was during Extra Magic Hours, I waited less than 20 minutes. Had the most amazing time with them and wished so desperately that I could meet more. I watched many children meet characters such as: Alice, The Mad Hatter, Cinderella, Mickey & Minnie, Goofy and Donald Duck. I know on my next visit I want to dedicate a day to meeting characters. 7. WATCH THE PARADE & DISNEY DREAMS AT LEAST ONCE. Due to our plans and the amount of things we wanted to see we only watched the Parade on our first day. The show time was at 5:30pm, just as it was going dark and it felt too crowded for me. Specially to find a stop for a girl of my height to watch it and some of the families didn't care that someone was there, they'd barge in...and fighting in the crowds isn't for me. I wish I went again to get better photographs but we used this time to go around the park again while it was quieter. Another must see is the Disney Dreams display at the end of every park day. It's honestly the most beautiful firework display you'll watch. Connecting stories and characters with music and film scenes, along with the beautiful colours and fireworks all around the Sleeping Beauty Castle. We watched this 3 times in all, I think. But again the pushing from the families was a little off putting. 8. WAIT UNTIL LATER IN THE EVENING TO EAT IN DISNEY VILLAGE. Something myself and Tom highly suggest is waiting until later in the evenings to pop to for food. Disney Dreams usually ran at 7pm, and as soon as the show finished everyone was walking through the Village for food or to get back to their hotels, so it gets very busy, very quickly. What we learnt was by 9/10pm most families were either sat down and eating or back in their hotels to get their kids to bed. So we'd spent a couple of hours in our hotel room, watching Disney channel, napping or taking a bath before going back out again. By this time the wait time for a table was almost non-existent and made the night last a little longer too. 9. TREAT YOURSELF TO PARK EXCLUSIVES. While the selection of park exclusives is smaller compared to what's available in Florida & California, there's still a few items and gifts you can't buy from the Disney Store. If you're a little shopaholic like me you'll probably know what's exclusive and what you can get back home. I tried to pick up a few gifts I wouldn't find again; treating myself to a Alice in Wonderland mug, keyring and Tom even bought me the most adorable Mickey Mouse ring, with our March Birth Stone..it's love! 10. RELAX, ENJOY YOURSELF & HAVE THE MOST AMAZING TIME. And simply, HAVE FUN. I struggled terribly with my anxiety during this trip, I think a first holiday without my parents and being somewhere new really took it out of me. Each day I tried to ignore the worry and the nerves that were trying to take over and just enjoy my time...maybe that's why I loved the rides so much, they kept my mind distracted. I had the most magical time in Disneyland and I'm desperate to go again soon. It's been almost 3 months since our trip and I'm already pricing it up to go again. Are you planning a Disney trip? When are you going? I hope my little tips help you at all.